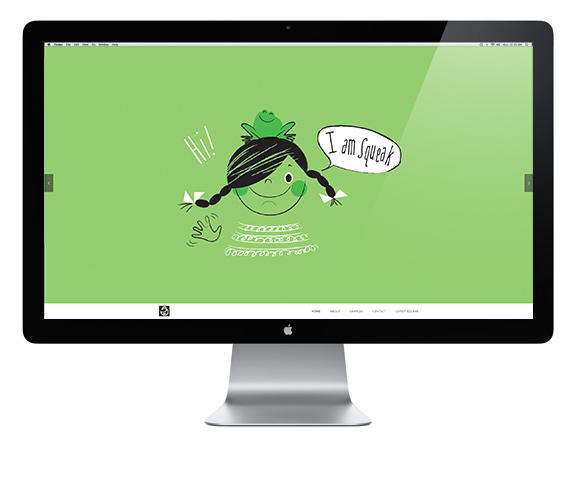 The focus of the branding for the voice acting talent Squeak, was to visually capture the range of her fun, energetic and versatile voice. 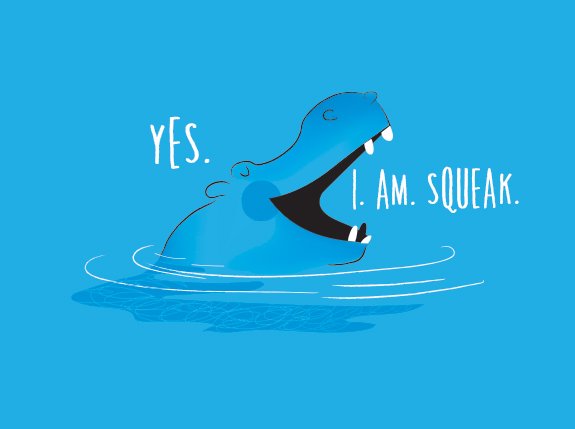 With demo reels and sound bites as inspiration we quickly settled on the overarching brand of I am Squeak. 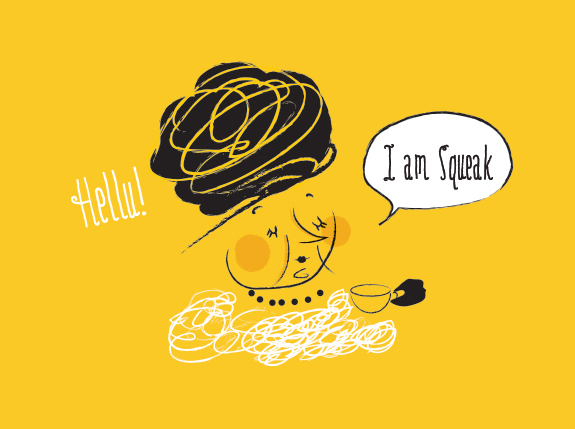 Squeak is not just one character, her range is unlimited and this became the focus for our visuals. 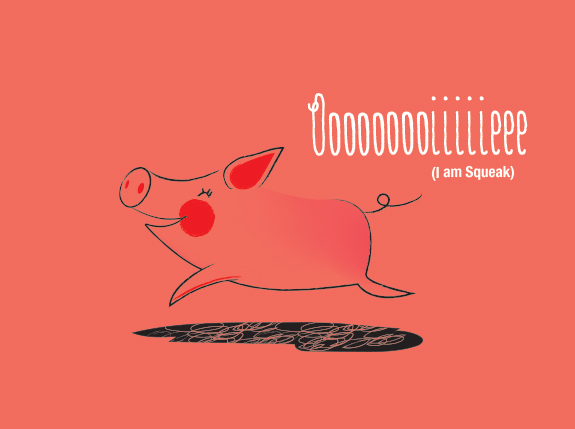 Squeak wants to be a cartoon, and it seemed only natural and fitting to create illustrations are as bright and colorful as Squeak!